Children and young people are at the centre of all that we do. NT&AS delivers individual specialist education programmes of support. We work nationally with young people who are facing difficulty in accessing education. Our service is built on listening to young people and their families. 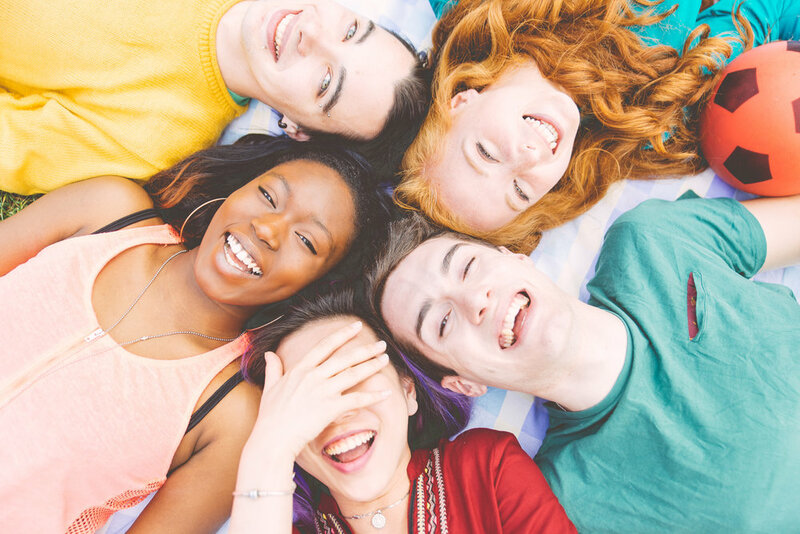 We have extensive experience of working with professionals in education, health and social care and provide advisory support to help young people progress. Since 1998 more than 5000 young people have succeeded with NT&AS. We are an independent company with a strong customer focus and commitment to quality.